It is my Soul desire to teach you, and guide you onto your Pathway of Mastery. 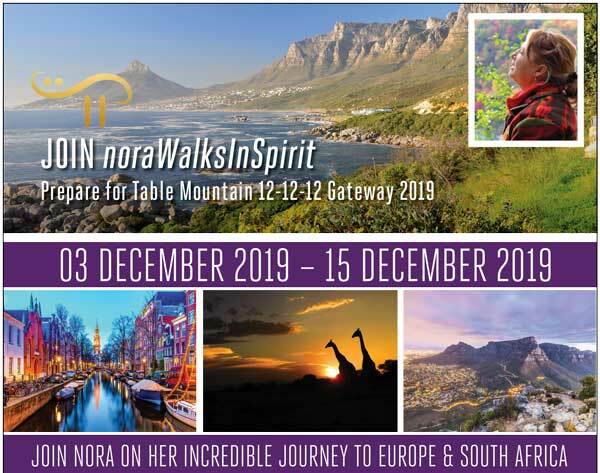 By clicking on the button above and completing the form, I understand I am agreeing to receive emails from nora Walksinspirit. I can unsubscribe at any time. This radiating DIVINE ESSENCE is sparking forth new understandings shifts our daily Consciousness to step into a higher state of Transformation. Fuel your curiosity about the Infinite ALL! The Masters are ready to align your outer fields. Channeled in the moment. 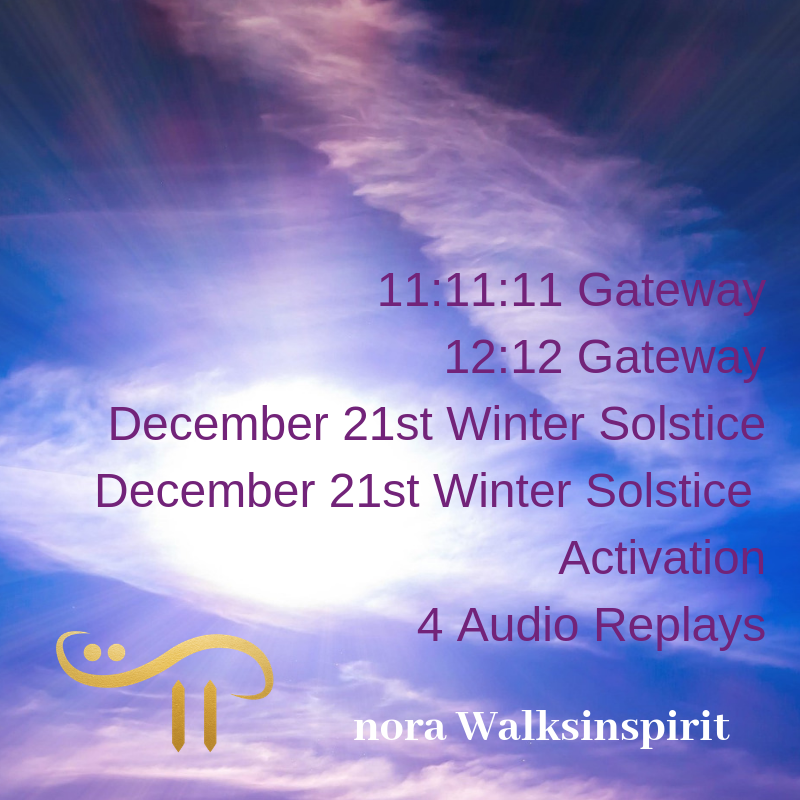 This Audio Package includes some wonderful sessions with Nora Walksinspirit. It is my Soul desire to teach you, heal you and guide you onto your own Pathway of Mastery. 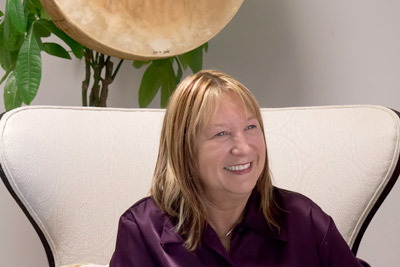 Your own true Connection and Communications to these Unknown, Unseen ONES that are here and now assisting, guiding, guarding you; will enable you to establish ONENESS from within, so that all of your Abilities, Gifts, Virtues and Beliefs will come into form. 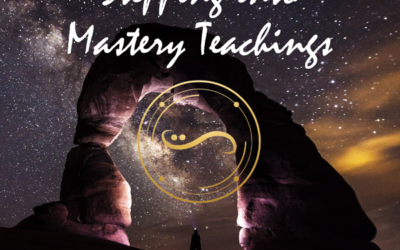 One hour MASTER TEACHINGS will be delivered followed by an ACTIVATION into MASTERY The Masters will Speak, Teach, Heal and Adorn their LIGHT Intelligences through ME that will assist you, guide you, educate you on how to release any blocks that your Inner Child Mind may interrupt you with. They ask that you be patient within of your frightened Inner Child’s Soul and Mind, through LOVE it will release the determined Mind, and you will become BALANCED to ALIGN, LISTEN, and RECEIVE from these Masters’ Teachings. 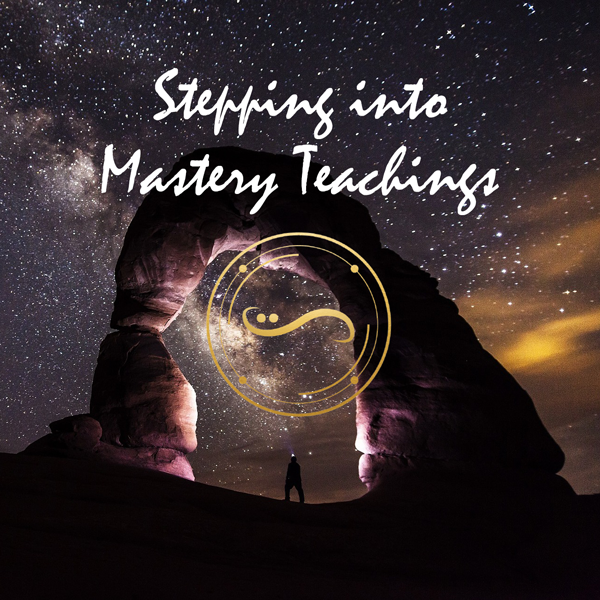 Join the INFINITE MASTERS to begin “Stepping into Mastery” on April 28 2019. Can’t make it to this class in Ajax, participate by purchasing the audio event replay. $30 All will receive audio recording within 4 days after the event has taken place. • 2 nights in Amsterdam – city of canals with stunning buildings and amazing history • 9 nights in South Africa – experience the magic of a safari for 3 nights then the culture and hospitality of Cape Town, Table Mountain and much more PLEASE JOIN US ON THIS SMALL AND VERY PERSONAL TOUR – YOU WON’T BE SORRY! Morning Welcome Breakfast and Channel for the Arrival of Everyone onboard. 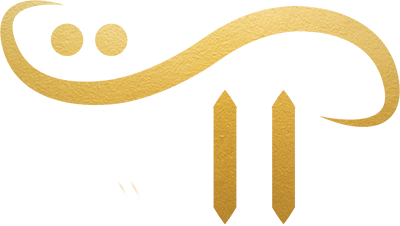 DEC 05: A second Channel will be to prepare everyone for what will be unfolding when we arrive into Johannesburg, as the Masters will be preparing all hearts and all minds for the 12-12-12 Sacred Date of the Master Journey that lies ahead. DECEMBER 7: AM Channel at Breakfast. – Preparing the Path of Light for our Flight to Hoedspruit. 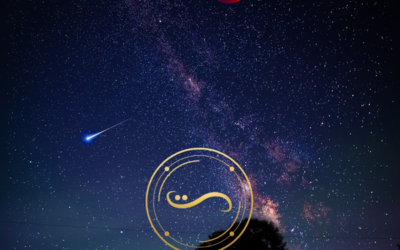 DECEMBER 8-10: Each morning and early Evening with the Safari Guide there will be a Message from the Masters to Communicate with the Kingdoms and the Elements. There will also be Evening Channel to the Star Elders and Star Nations during the Sun-Down. DECEMBER 11: Cape Town. Channel in highest preparations for the 12-12-12 GATEWAY from the Star Elders and Star Nations. This will be a group setting during our Lunch on our full day excursion to Cape Town. This day we will be walking with the Penguins, and walking within the Ocean Waves of many of the Finned and Mammals to appear as called by the Masters. DECEMBER 12: Table Mountain Channel. 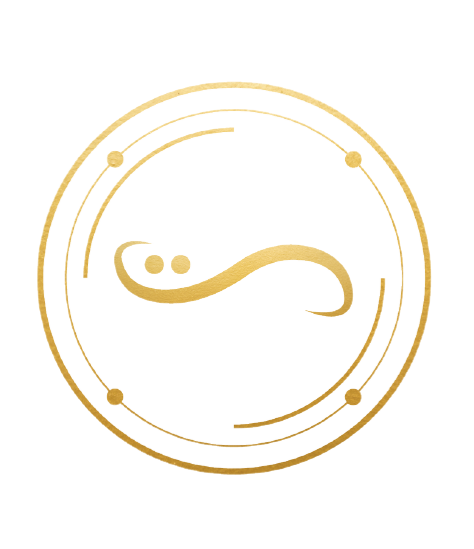 We will arrive on top of the Mountain at 11:00am and settle into a Hoop of ONENESS for the Master Message to be delivered with a Healing/Alignment Activation placed upon each Person This will also be on Video for those who are following this very Sacred Journey. DECEMBER 13: Breakfast Message in preparing us for a full day excursion back down the beautiful coastline of Cape Town. Here we will have a Message delivered from the Whales and Dolphins as the Star Elders walk in Spirit with Nora and the Group. DECEMBER 14: Our Final Visit and Farewell Message from the Masters of Star Nations on top of the Mountain. FAREWELL LUNCH on Me. “Dear Nora, So many great years and lifetimes. Thank you for being a guide on my journey! 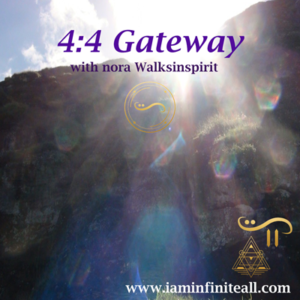 Nora WalksInSpirit channels Beings of higher intelligence. 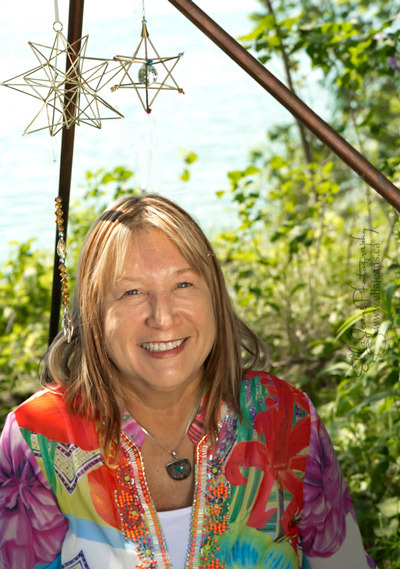 An array of light surrounds her body and her chakra systems, along with the Ascended Masters. Beings are present and communicating through her. These Beings, collectively known as the Infinite All, communicate and work through Nora WalksInSpirit. They are helping to facilitate the planet’s transition from third to fifth dimension. 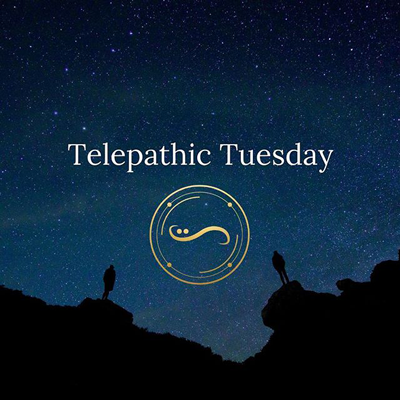 As a result of all the work that has been taking place, portals of energy around the planet have begun to open up, which are enabling Ascended Masters from various Dimensions to infuse their Intelligence and Essences of energy onto our planet. 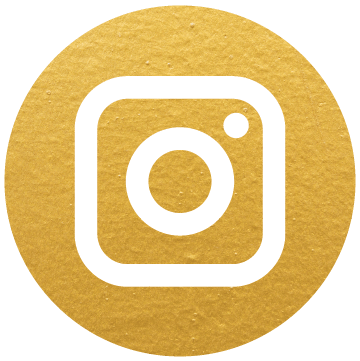 This transformative energy we are receiving means that a golden age with blessings is underway and unprecedented spiritual growth is available to all. 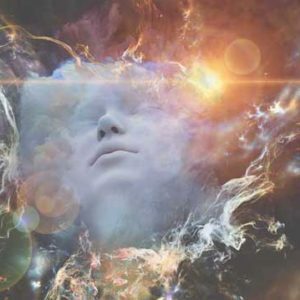 This website is your connection to all the Beings that are coming onto our planet right now. Listen Now: Recorded March 21st. Spring Equinox Celebration. 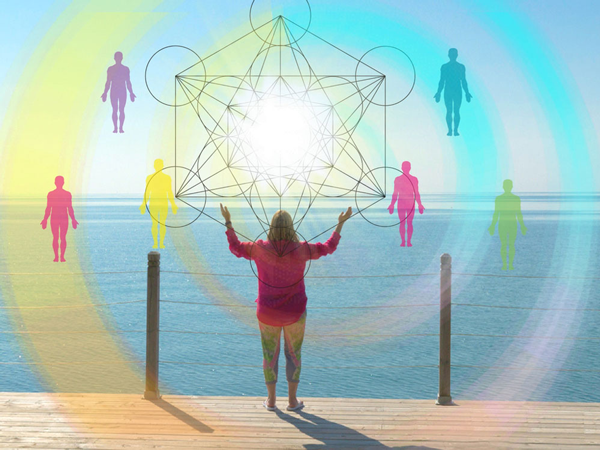 We are now entering into a new Grid System of CRYSTAL LIGHT ESSENCES that is adorning our Ethereal Bodies more and more since the 11-11-11- and 3-3-3 Divine Integration of Light Beings. Any many of us are opening up to new Knowledge and Wisdom Keeper Frequencies from our own Ancient Timelines. 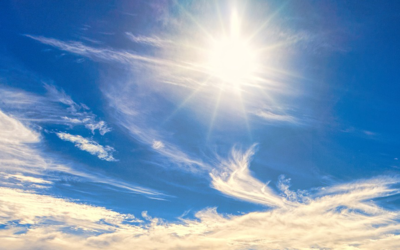 This Spring Equinox also opens a new growth spurt of energies within all hearts and minds of these Soul Seeds Frequencies tapping into our everyday shifts of Consciousness and Awareness. This series of Quantum Conversations by host Lauren Galey. 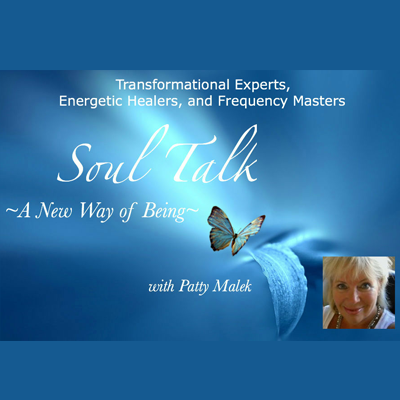 Listen Now: February 20th, I had the opportunity to speak with Patty Malek of Soul Talk. 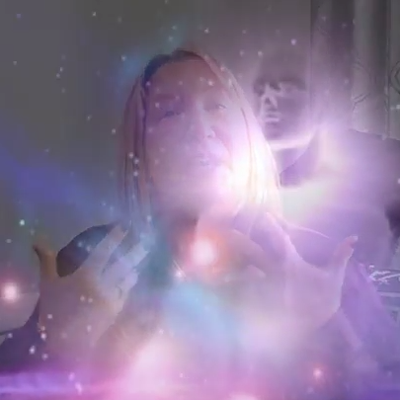 PA Super full MOON ACTIVATION to infuse the Soul Child to a Master Soul Knowingness. 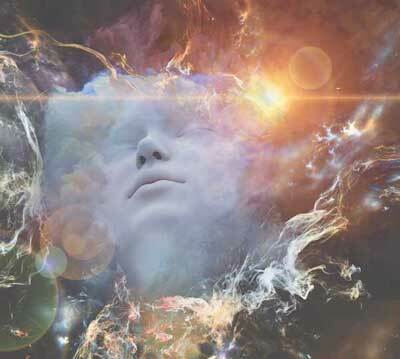 A heightened vibration of Higher Consciousness. Powerful! This activation then prepares us for the March portals of 3/3/3 and 3/21 Equinox, also a 3/3/3. 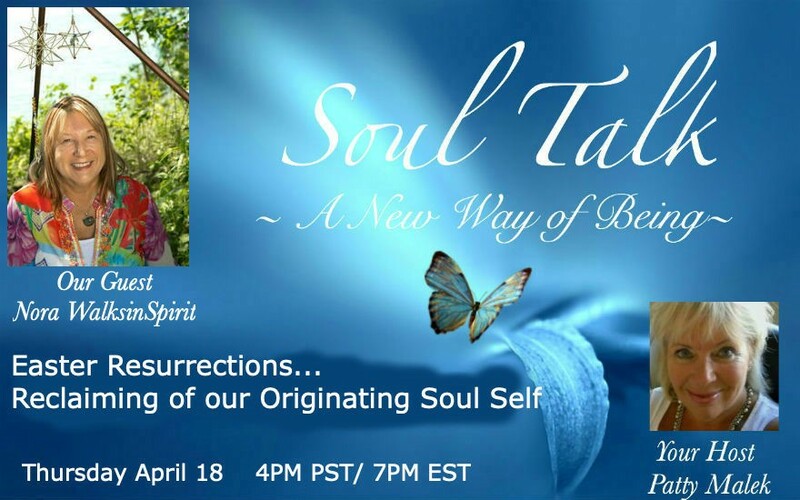 Everything will be rapidly at our fingertips as we move into the April, Resurrection, of Gifts All who come to listen to the show will be infused with the Masters LIGHT energies. 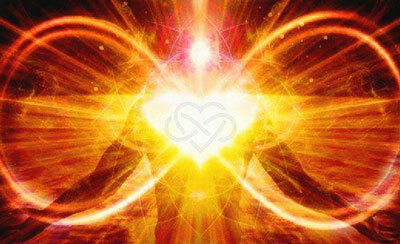 Gently pour more of your Infinite FIRE to blaze and transmute our Hearts, Minds and Etheric Bodies into your LIGHT. What is a Grid System the CODE of Consciousness is forever connected to a GRID SYSTEM. 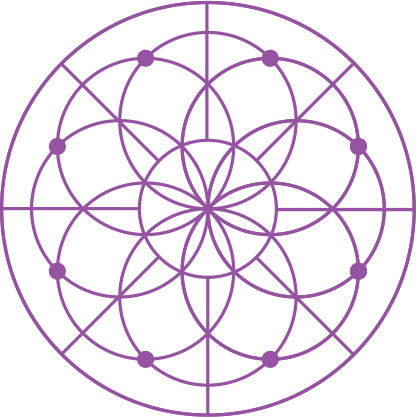 The creations of Grid Systems began with Infinite Gridlines of empowering Symbols, Tetrahedrons and many other Platonic Formations such as what I have created in My Cube of 5 Platonics of which you are all walking on as it is installed within CORE of the Planet. A Quick Teaching – Understanding Energies, and the outer fields of Energies, and the inner body fields such as the mind and heartbeat and the soul being of who you are.